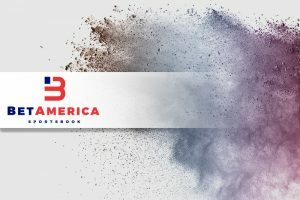 The company launched its BetAmerica betting and gaming platform that provides residents of the state with the opportunity to wager on NFL, NBA, NHL, and MLB games as well as on a number of other sporting events and collegiate sports. 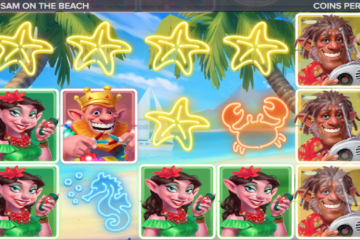 The BetAmerica website also offers slot and table games by a number of popular providers, including NetEnt, IGT, Every, and Konami. 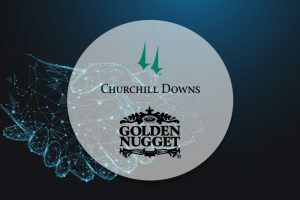 Churchill Downs and Golden Nugget forged a partnership last May, only days after the US Supreme Court struck down a long-standing federal ban on sports gambling. New Jersey legalized sports betting shortly after the landmark SCOTUS ruling. Golden Nugget entered the state’s sports betting field in mid-August with the launch of a temporary in-person sportsbook. The temporary facility remained operational until early September when the Boardwalk casino resort debuted its permanent sports betting venue. The SportsBook at Golden Nugget is powered by SBTech. The facility generated revenue of $1.7 million in the period between mid-August and December 31, 2018, according to New Jersey Division of Gaming Enforcement data. News about Churchill Downs launching its BetAmerica brand in New Jersey came just a day after the company received regulatory approval to operate a sportsbook at Presque Isle Downs & Casino in neighboring Pennsylvania. The operator finalized the acquisition of the Erie-based casino and racetrack in January. The presence of the BetAmerica sports betting brand is not limited to New Jersey and Pennsylvania. In fact, Churchill Downs debuted its BetAmerica Sportsbook brand in August with the launch of sports betting facilities in Mississippi where it runs Harlow’s Casino Resort & Spa in Greenville and Riverwalk Casino Hotel in Vicksburg. Golden Nugget managed to lock up a fine by the Division of Gaming Enforcement in the short time of legal sports betting in the state. 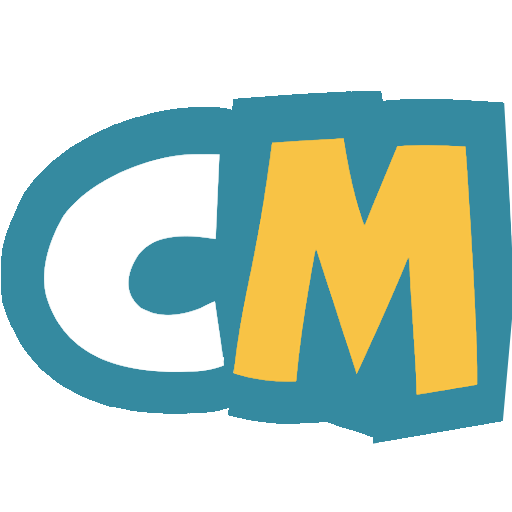 The casino was found to have accepted wagers on New Jersey collegiate games shortly after it launched its sportsbook. New Jersey gambling laws and regulations prohibit betting on New Jersey college sports, but Golden Nugget apparently accepted bets on various state college football games last September. The illegal bets were canceled once discovered, but funds were unable to be returned as the identities of the patrons who made the bets were unknown. As a result, Golden Nugget had to pay a $390 fine in gaming winnings owed to the unknown individuals.